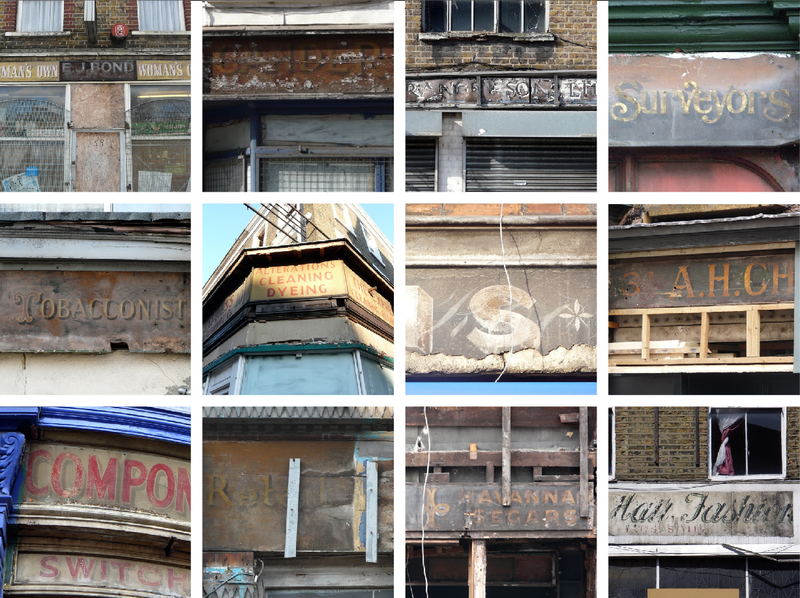 Last week I noticed a wonderful shop old sign that's been revealed during renovations on an old corner shop in Caledonian Road. I managed to get some great shots of it on the only sunny day we've had in ages. I wonder how long it will be there? Or, if they cover it up again, will they do so sympathetically? 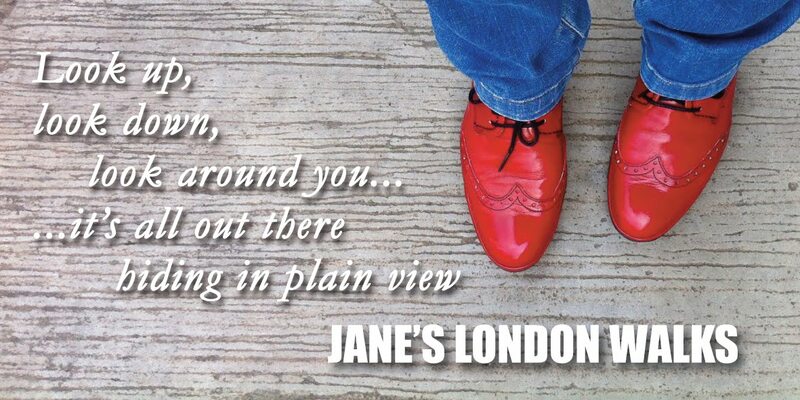 I ask this because I have been lucky to have glimpsed quite a few old signs in the past year including the lovely old Segar shop sign in Finsbury Park that I've written about before. 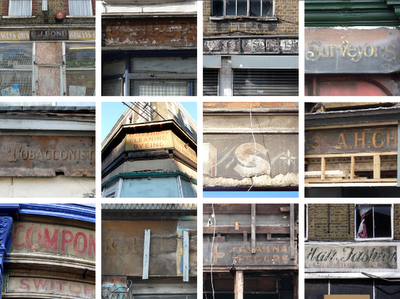 And last Autumn some beautiful old hand lettering was revealed at 223 Holloway Road. It stayed on view for a few months but has recently been covered with roofing felt. I hope they've used nails and not glue. Over two years ago a curve of gorgeous signs on an electical lighting shop were uncovered on Grays Inn Road near the junction of Theobald's Road. My friend alerted me to them when he said he saw someone up a ladder who was about to paint over them. For months they remained intact, except for one panel which the bloke had already obliterated. My hopes were high. But I'm sad to report that they have since all been painted over. Criminal. All of these are far better than the back-lit bits of perspex we have along our high streets these days. 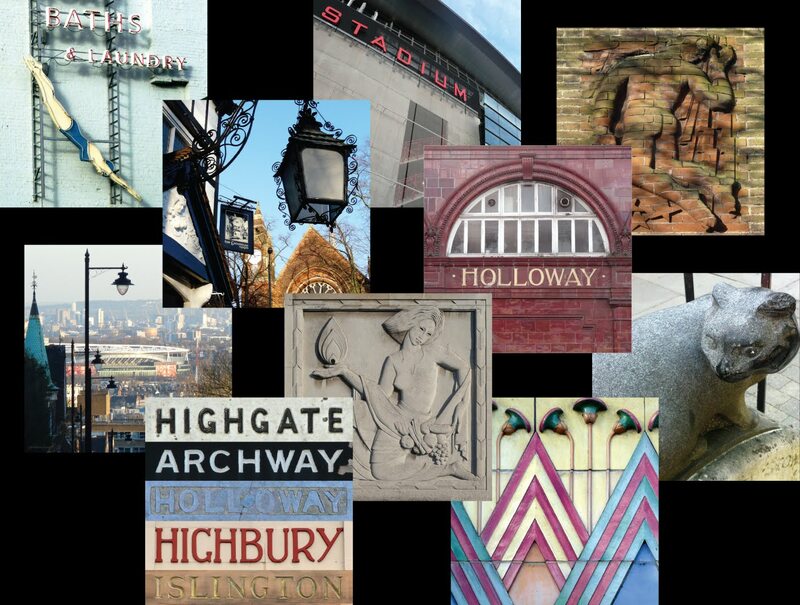 Check out these modern old-style signs made by a talented friend of mine in the States.